This is the most thorough guide to understanding what is a HVAC System. 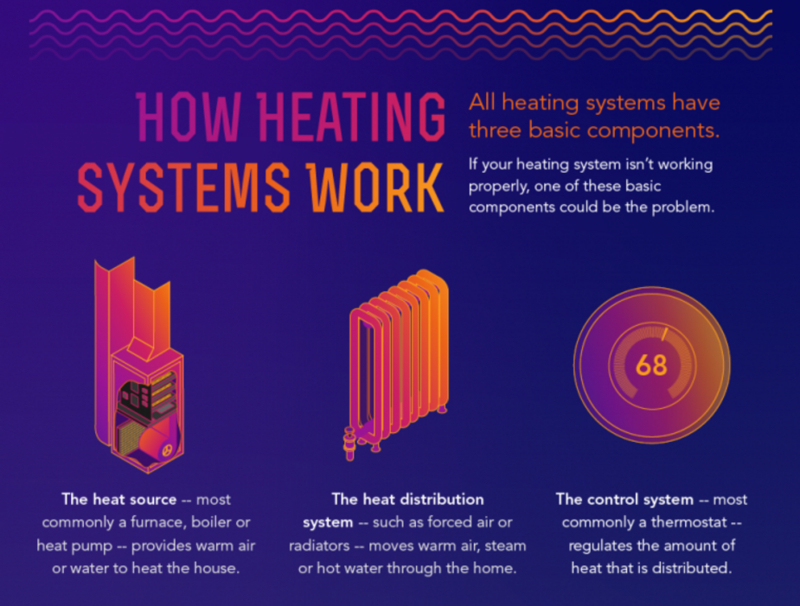 In this new guide you'll learn popular heating and cooling systems for your home, terms and technology, tips to keep your system running efficiently and when it is time to repair or replace your HVAC. It's no secret that your heating and cooling is the most important element for your home. In fact, it's no joke to lose your heat on a frigid winter night or have no A/C during the worst heat wave in the summer. If you want your HVAC in working condition year round, understanding your HVAC system is a must. In order to understand your HVAC, you need to know all the working parts. Without one, the others don't work. So, what is a HVAC System? The type of furnace in your home depends on the type of fuel that is readily available in your area. You can replace an oil furnace with a propane or natural gas furnace if that is your choice. Boilers heat water which is conducted through radiators, radiant floor systems or a coil. Size - A general rule of thumb for determining the size you need is actually based upon the climate you live in. Figure about 20 BTU per square foot for a warm climate, 35 for a moderate climate, and 50 BTU per square feet in colder climates. Efficiency - A boiler's efficiency is measured by annual fuel utilization efficiency. AFUE is a measure of how efficient the appliance is in converting the energy in its fuel to heat over the course of a typical year. Venting - It is so important to have adequate ventilation. You should be aware of gas boiler ventilation regulations. A HVAC technician is the best to assist with ventilation issues and how to prevent carbon monoxide poisoning. 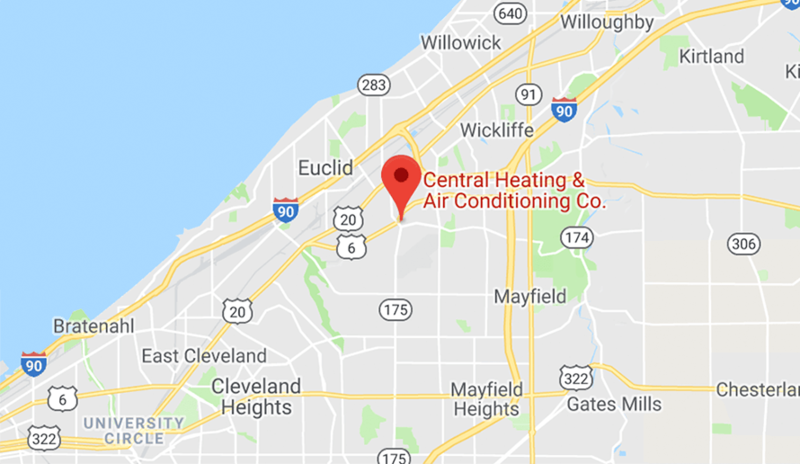 Furnace Compare has taken the time to compare major furnace brands and lists its top 19 choices based on consumer reviews. Heat pumps, as part of a central heating and cooling system, uses the outside air to both heat a home in winter and cool it in summer. They are mechanical appliances used to transfer heat energy from a source to a different place. There are three main types of heat pumps namely, ground source, air source, and water source. Homeowners prefer these appliances because a single unit can be more than enough to warm their entire house. Together they "extract heat from room air through refrigeration technology." When it comes to air conditioning, there are options for every home. Central air conditioners - circulate cool air through a system of supply and return ducts. Life span roughly 15-20 years. Window/ Room - One of the most popular cooling systems are window air conditioners. As the name suggests, the cooling devices are installed in your window. They are energy efficient and allow you to cool one room of your home. Life span: 10-15 years. Mini Split System - is another form of heating and air conditioning that you can install in new homes or retro fit in older homes. It is a perfect solution for homeowers who have boiler systems. It provides zoned cooling without the need for duct work. Life span roughly 12-15 years. Central A/C's use the same duct work as used by your heating system. Window and Mini Split do not need the duct work. They can provide cooling to areas that are hard to reach such as attics. In addition, are you a first time home buyer? Buying your first home is a major learning experience. Owning and maintaining a home takes a whole other level of investment. This is particularly true when it comes to your HVAC system. 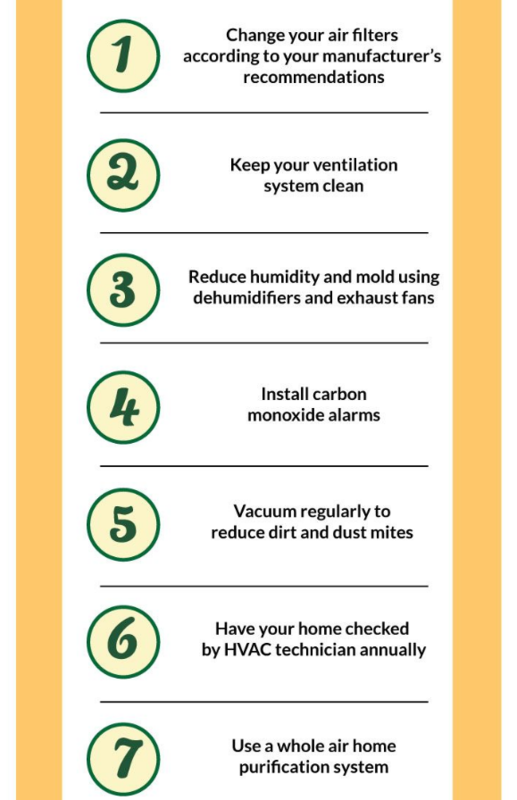 Houselogic created an easy HVAC Maintenance Checklist to keep your heating and cooling system in top shape. Some suggestions can be done immediately, while others are monthly or seasonally, or annually. An effective and efficient home heating system is your best defense against the elements of winter and those over heated days of summer. Maintaining your HVAC system is important for prolonging the life of your system as well as ensuring it works at maximum efficiency. Performing check-ups and basic maintenance on your HVAC system should at least occur twice a year, once in the fall and once in the spring. This ensures that the heating and air conditioning units are ready for heavy use come winter and summer before peak usage. "It's true that efficiency and comfort are two main benefits of HVAC maintenance, but what really brings a smile to a property owner's face is the amazing money-saving benefits." Lifehack.org has some great Money-Saving Benefits of Summer HVAC Maintenance. As homeowners, it is almost impossible to avoid a HVAC problem. One of the most commonly reported HVAC problems are not enough airflow or poor airflow. An easy fix for the homeowner is to check your filters. The cleaner the filter - the better the airflow. Changing your furnace filter is one of the least expensive maintenance items for your home with one of the greatest benefits. By changing your air filter regularly, you'll extend your furnace life, improve indoor air quality and reduce energy bills. Many homeowners overlook replacing or cleaning the air filter in the heating and cooling system. The result can be costly repairs. We gathered some of the top resources to help maintain your HVAC system. Any family member with asthma or breathing related problems will suffer from poor air quality resulting from a dirty air filter. Replacing your filter will extend the life of your heating and cooling system and improve air quality in your home. Indoor air quality is something every home in America struggles with at some point. Considering the time we spend in our homes, you should be cognizant of the most common causes of poor indoor air quality and some solutions. There are easy steps to reduce household contaminants while still maintaining energy efficiency and comfort in all seasons. According to Clean Technia, "The thicker insulation and better materials making homes air tight are also trapping in all of the bad air inside. In fact, indoor air has been proven to be multiple times worse than outdoor air. Home owners now need to keep an eye on their home's indoor air quality and ensure their HVAC system is helping move air through the home and remove any pollutants." Our friend Nate Adams, at Energy Smart Home Performance, tested different datalogging IAQ monitors to find the best buy to help detect pollutants. By detecting the pollutants, these monitors allow home owners to see whether their methods of reducing pollutants is working or not. The best IAQ testers help teach you what matters and fix what matters by measuring what matters. Here's a summary of his findings based on awareness, understanding and action: Which Indoor Air Quality Monitors are Best and Why. The new class of consumer air pollution monitors can "help us make our homes healthier by taking the invisible pollutants and making them visible, then letting us know if our attempts to improve IAQ were successful." The control system - most commonly a thermostat, regulates the amount of heat that is distributed. One of our frequently asked questions and popular post is What is the Recommended Thermostat Settings for Home Comfort. During the warm weather, it is generally recommended that you set your home's cooling system to 78 degrees Fahrenheit when you are home. It is estimated that for every degree higher you set your thermostat over 78 degrees Fahrenheit in the summer months, you could save approximately six to eight percent off your home energy bill, per degree. But how do you regulate your heating or cooling? Have you ever come home to a cold home or perhaps extremely hot and sticky? but you found out it was only your thermostat. This can be easily fixed if you know what you want. Manual - still used by many. You adjust the dial to how hot or cold you want your home to be. You manually change the desired indoor temperature. Programmable - allows you to input a schedule to operate your heating and cooling. Limitations vary by model. Smart WiFi - completely customize your schedule. Smart thermostats are Wi-Fi enabled and you can use your smartphone, tablet or computer to monitor your settings. "Your thermostat may seem like a small, simple component of your heating and cooling system, but it actually plays a significant role in HVAC performance and home energy consumption. If your family is still using a manual or non-programmable thermostat, you’re missing out on the many benefits that a programmable thermostat has to offer, including daily convenience and long-term financial savings." Modern homes are being equipped with the capability to control many functions by wireless communication devices. You can operate your garage door, lighting, and control your HVAC system from anywhere that has access to the internet. A smart thermostat can help to make a more comfortable home and control monthly utility expenses. There are pros and cons of installing a smart thermostat in your home. Remote Access - ability to adjust the HVAC system when you are not home. Learning Feature - several smart thermostats feature a learning ability which can remember the times you prefer to lower or raise the temperature in your home. Programmable - daily, weekly, or daily plus weekend programs available. Useful Features - notify you when regular maintenance is necessary so you never miss a filter change. Initial Cost Factor - can cost four times more than conventional type thermostats. Installation - Unless you have prior experience, a certified technician should do this type of installation. Complicated to Program - Anyone who is not comfortable with modern electronic devices may find a smart thermostat unnecessary and hard to program. Compatibility - Not all HVAC systems are compatible with smart thermostats. the decision will have to be made Repair or Replace? Energy Savings at Home: When Is It Time to Replace? Are you constantly repairing your system and tossing more money into it? Are you seeing high energy bills? The best way to make sure your A/C doesn't breakdown is regular maintenance. It is also important to know how much energy your current system is using. Newer, high-efficiency air conditioning systems use about half the electricity of an old unit. System efficiency is measured in SEER ratings (Seasonal Energy Efficiency Ratio). The higher the SEER rating, the more efficient the system. A 25-year-old system has a SEER rating of about 6; today's systems are built with a SEER rating of a minimum of 13, which can reduce energy usage by about 49% compared to a system with a SEER rating of 6. 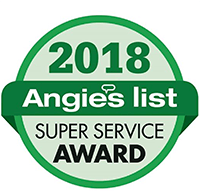 "When it comes to choosing the system that’s right for your home, you’ll need to consider the size of your home, your heating and cooling needs, your budget, available tax credits, whether or not your home has ductwork, the climate in your area, and of course, the advice of a HVAC professional." The last thing you want is to invest in a quality system that simply isn’t the right fit. Modernize gathered the most energy efficient HVAC units for 2017. The results of not replacing both parts with new, efficient equipment can lead to discomfort, frustration and unnecessary costs. Matching a new system with an old, inefficient system will potentially decrease the lifespan of the new system you just invested in. 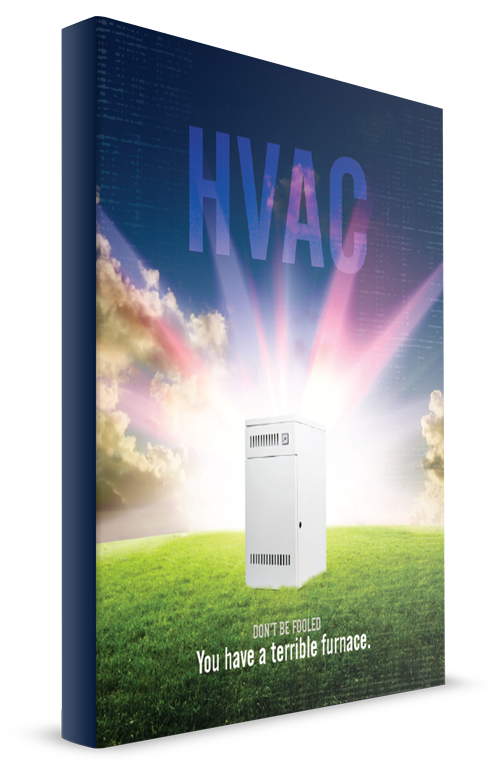 "I do not think the speed of change in the HVACR industry is going to slow down any time soon. Contractors’ employees need an up-to-date and educated leader to navigate them through this time of change." For the homeowner, seek the best professional in your area. For obvious reasons, technicians should have completed a few jobs. It's in your best interest to work with up-to-date and experienced contractors. Less qualified companies may not keep their employess or techs current with the latest technology. This may cause you from having a newer or more current design. Getting the best price is always good, but make sure you are getting the best service with the price and the latest in technology. Ask about your options. Before a person gets hired at a new job, the employer asks for references. You should do the same when hiring a HVAC technician. It's often a great place to start with recommendations from friends and family in the area. Consider reading some reviews from past customers of technicians. You can usually find these on their website. Online directories may also post reviews. Good and not so good reviews can be the determining factor for which HVAC technician you choose. I hope you enjoyed my guide to what is a HVAC system and all it entails. Or perhaps you have a question.